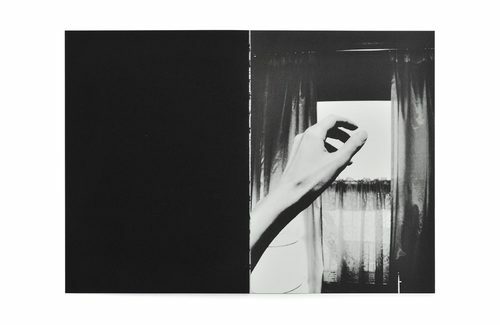 MISHO is Emi Anrakuji's ode to the sense of loss and abandon that permeate our inner journeys through complicated times, her most honest statement to date after the cerebral illness that compromised her eyesight and confined the artist to a decade of solitude. 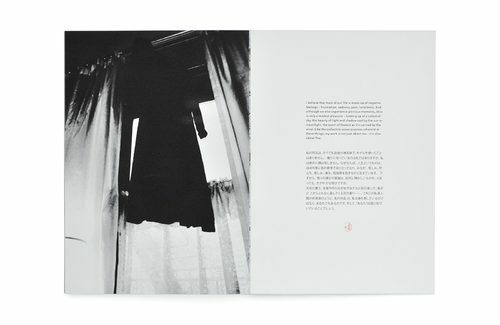 Edited by photographer Paulo Nozolino, MISHO refuses the grandiose and aims at the pure, the simple, the noble quasi-religious character of Anrakuji's solitary and intuitive practice. 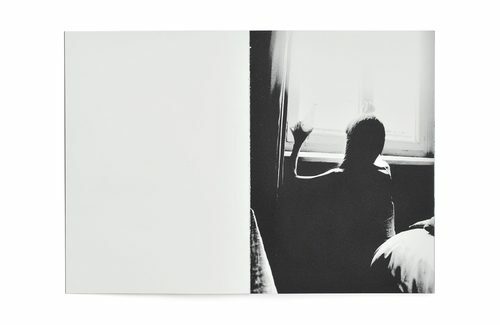 Like the Caribou Eskimo who once told European visitors that "privation and suffering alone open the mind to all that is hidden to others", these self-portraits are also an exercise in transformation, an humble bowing to the mysteries of the eternal. 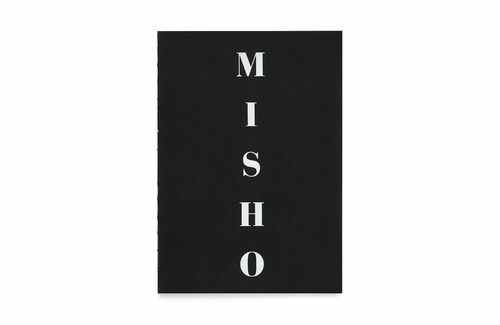 Misho was silkscreen printed with a photoluminescence ink that allows the images and text to be seen in the dark, after intense exposure to light. 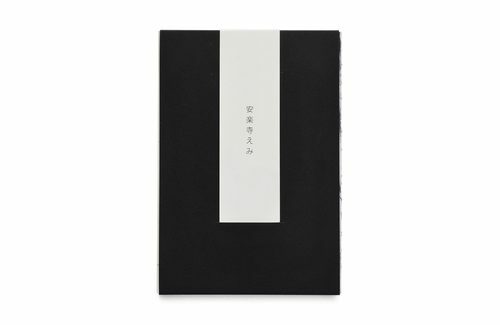 Published in a limited edition of only 250 copies, all hand-numbered and with a Japanese stamp showing Anrakuji's signature.